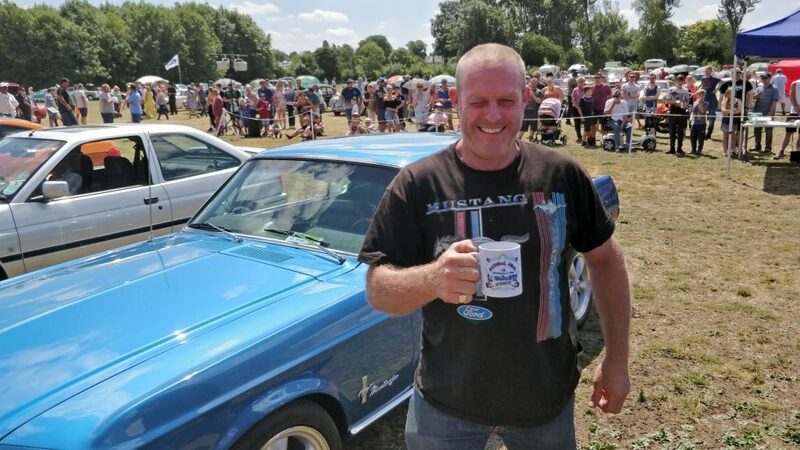 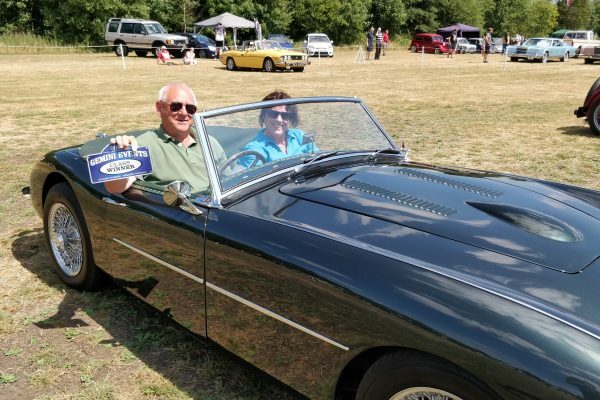 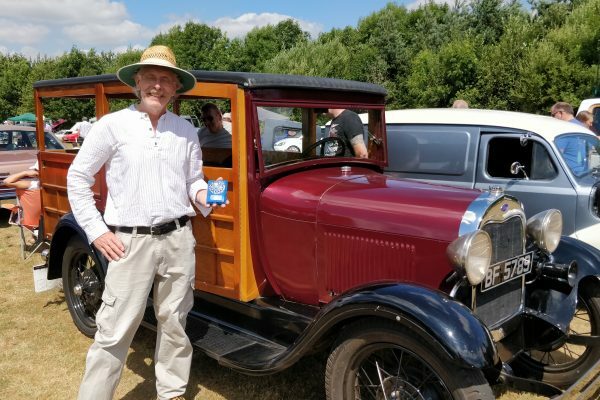 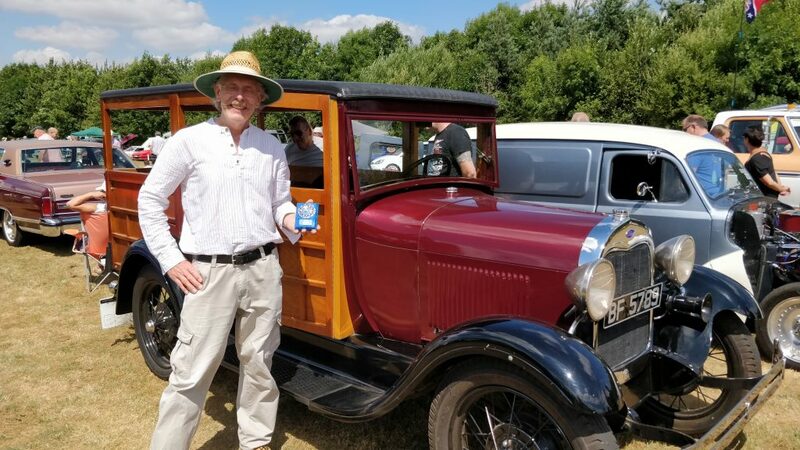 A record number of around 2,000 visitors came out in force for this year’s Classic Motor Show, held at Walsall Arboretum, despite stiff competition from the World Cup and Wimbledon finals. 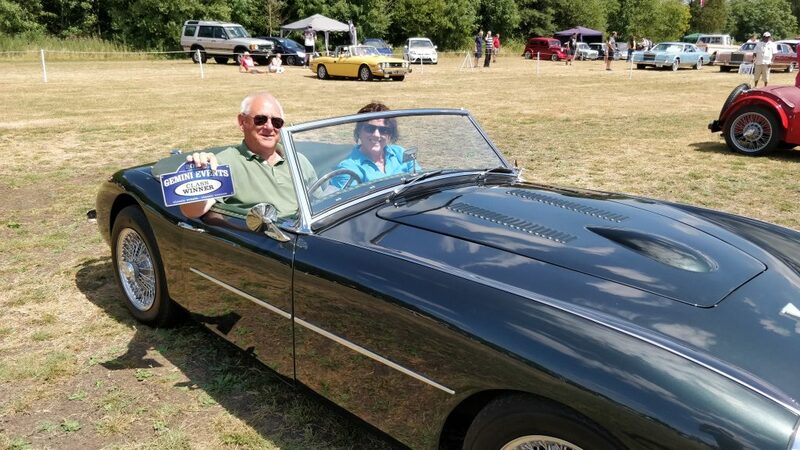 Sponsored by ClassicLine Insurance, the show visitors enjoyed live commentary with some great vehicles on display including a Swallow Doretti, one of only 200 originally made near the show venue at Aldridge Airport in the 1950s. 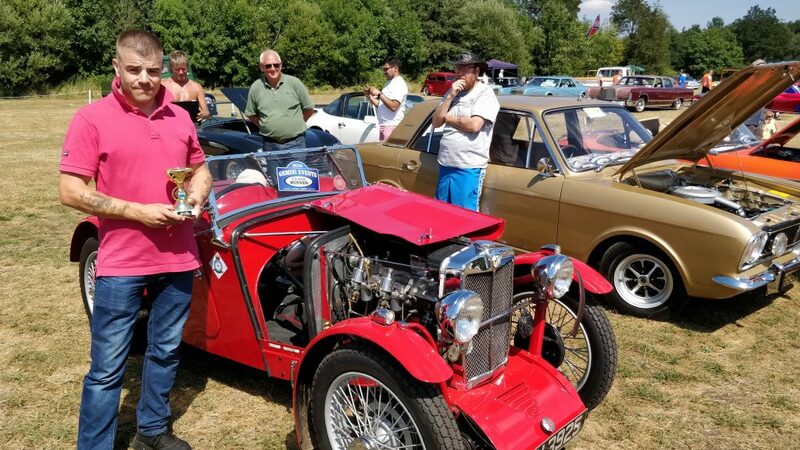 Owners Mr & Mrs Nangreaby had travelled from Bristol to take part and were rewarded with a Best in Class accolade but pipped at the post for Best in Show by the Smith family with their 1932 concours MG J2, again a very rare vehicle nowadays but incredibly one of two on display at Walsall Arboretum. 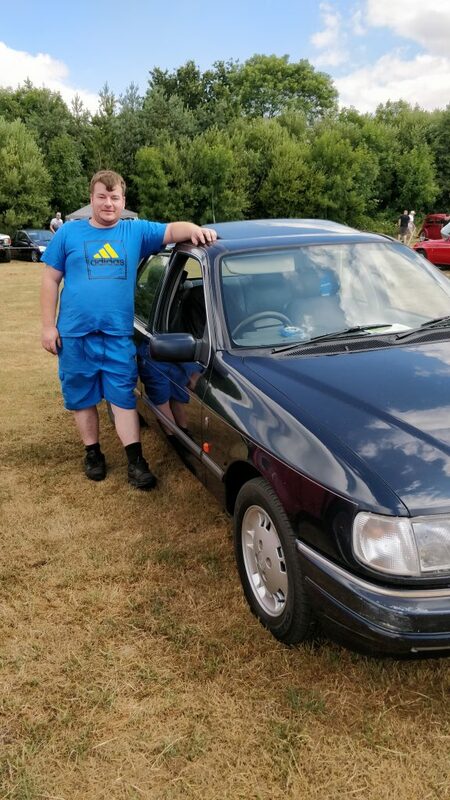 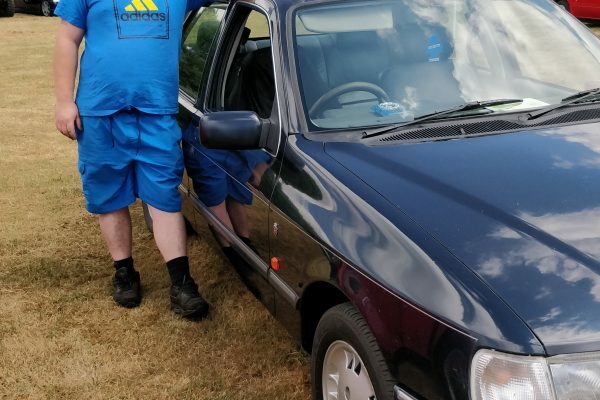 The Pride of Ownership was won by Luke Wakelam from Birmingham with his very original Ford Sierra Sapphire 2000E, bequeathed to him in his friend Will who had sadly passed away last October. 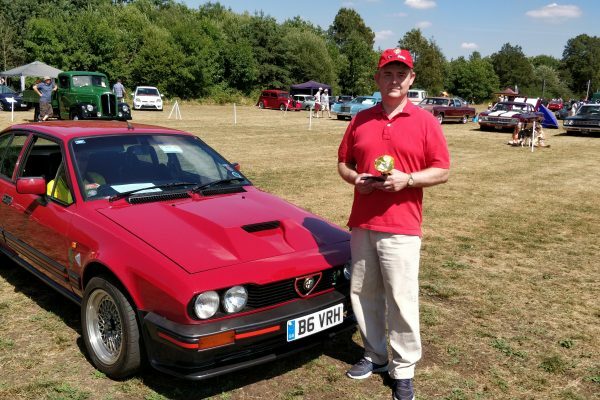 A hotly contested ‘Decibel Duel’ was taken down to a tie-break situation with one of the younger visitors having the final say. 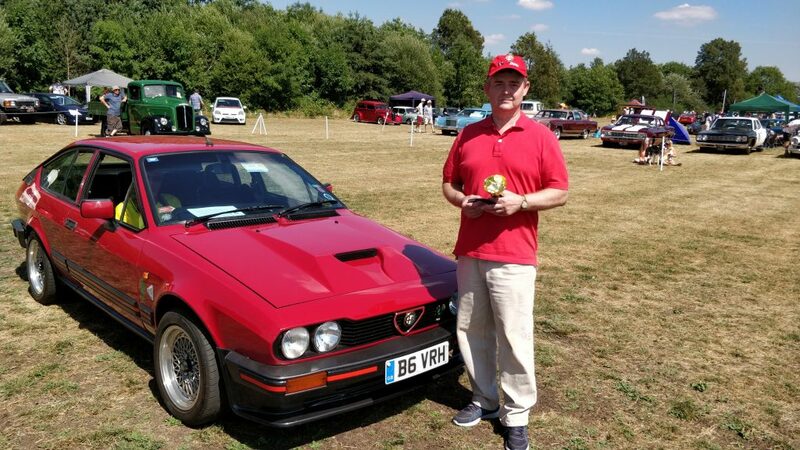 Won by Mark Brookes from Dudley, a previous concours winner at Gemini Events, and now also ‘officially the loudest’ car too. 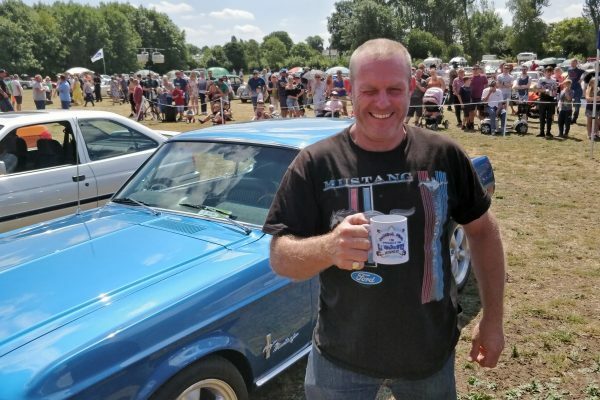 Gemini Events next Midlands show is at Dudley’s Himley Hall on Sunday 2nd September. 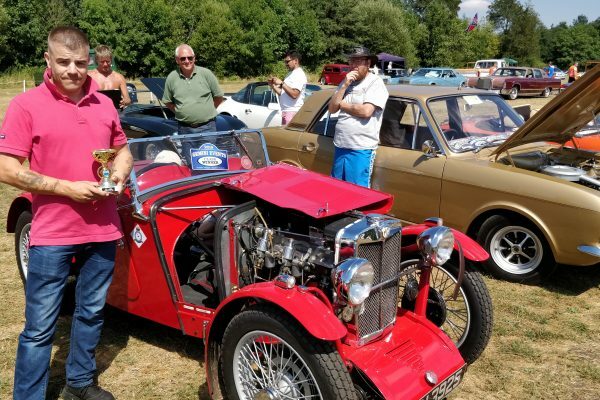 For more information, visit www.classicmotorshows.co.uk.